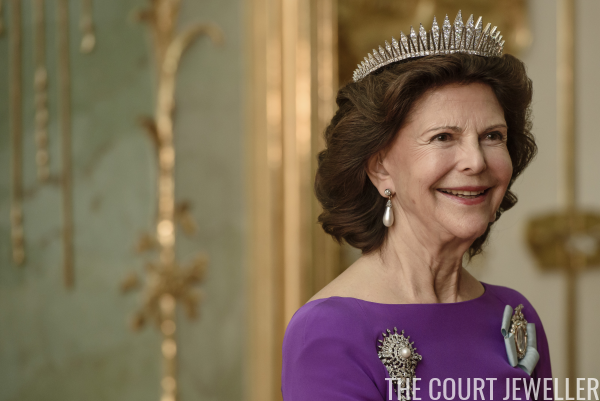 On her head, she perched the Baden Fringe Tiara. 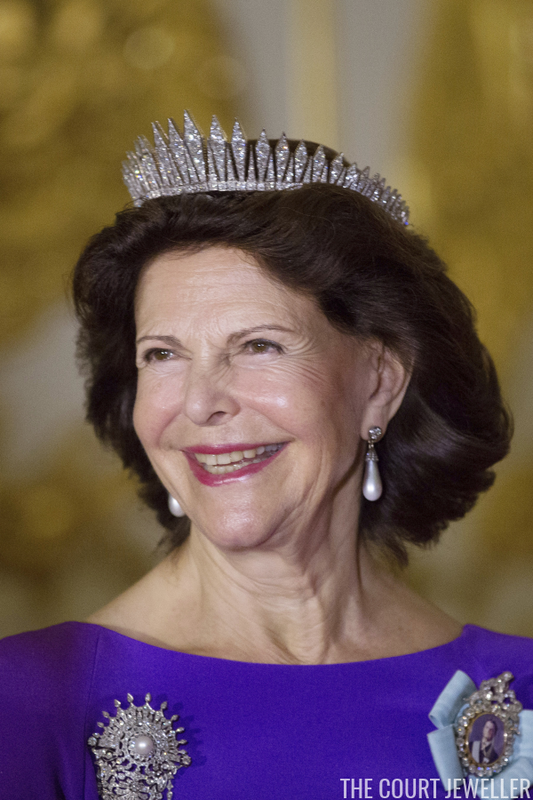 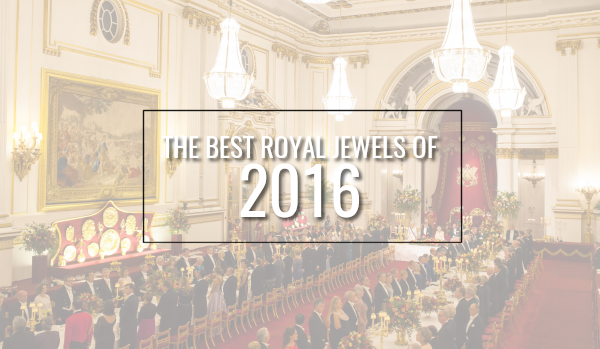 In recent years, the tiara has been worn almost exclusively by Crown Princess Victoria. 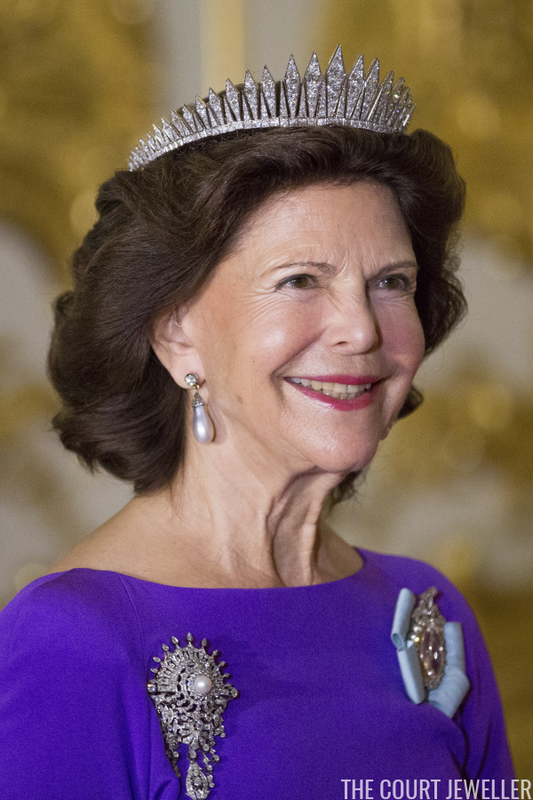 But this was a very good choice for a dinner in Germany, as the tiara originally belonged to Queen Victoria of Sweden, who was born Princess Victoria of Baden.